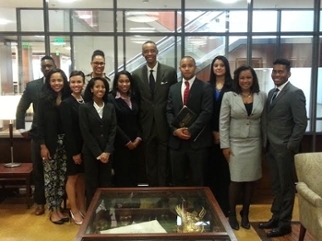 Welcome to the W.C. Jefferson Chapter of BLSA at William & Mary School of Law webpage! 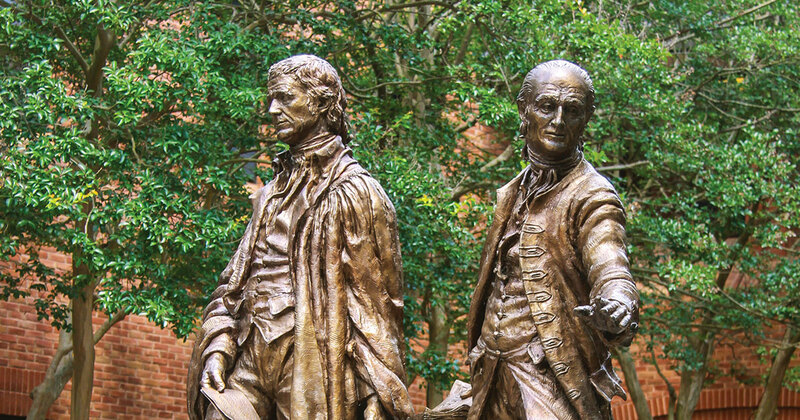 At William & Mary, BLSA works hard to serve as an academic and social resource for law students, while also providing professional development and networking opportunities to prepare students for a long and successful career in law. The W.C. Jefferson Chapter of BLSA was named National Chapter of the Year in 2009, and was honored as the runner-up National BLSA Chapter in 2012. Additionally, our chapter earned recognition as the Mid-Atlantic Regional Chapter of the Year in 2009, 2010, 2011, 2012, 2014, and 2015.